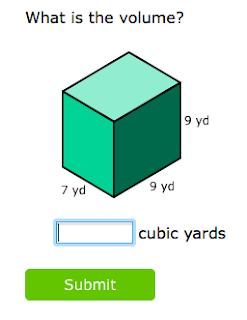 In math, we will continue working in geometry by looking at volume of rectangular prisms and cubes. You will have plenty of practice in class to master this skill. You will need to complete homework Monday and Tuesday evening. In addition, please complete your weekly Compass Learning and journal and you Google Classroom journal requirement by Friday. You will have a quiz on surface area Thursday. Math tutorial will take place Monday and Wednesday after school. You may wish to use the following interactive practice and worksheet to help you better understand finding volume. You will have at test on weather patterns next Friday. To help you prepare for the test (and to learn as much as you can about weather patterns) please complete the following choice sheet. It is due Friday, February 12. You can use the following study guide to help you study for your bi-weekly vocabulary quiz (Friday, Feb. 5) and chapter test (Friday, Feb. 12). In addition to all of this, we will also begin our daily cloud observations as part of the NASA S'Cool program! I will show you how to use an awesome tool called a Labdisc that will give you accurate temperature, humidity, and air pressure data to submit to NASA, as well. Today during our weekly mentoring time, my homeroom students helped our younger friends explore geometric solids! We used marshmallows as vertices and toothpicks as edges to create cubes, triangular prisms, and square-based pyramids. The 6th graders then calculated the surface area of the solids. This was a great learning opportunity for Ms. Kirsten's class as well as a good review for our upcoming quiz on surface area. The S'COOL Project involves students in real science, making and reporting ground truth observations of clouds to assist in the validation of NASA's CERES satellite instruments. Our classroom will be participating in the program by making daily observations of cloud cover and sending it off to the scientists at NASA for their review. Not only will this help us with our studies on weather and clouds, but it will also provide valuable information concerning the validity of data collected from the weather satellites. The data will then be used to help calibrate the CERES weather instrument! I'm excited for our students to become partners with those at NASA to improve upon weather satellite research. The best way to understand the concept of surface area is to actually cover the surface of geometric solids! Today we used scrap paper to cover boxes. This helped us identify the shape and area of each of the faces. Then, we simply added together the area of the faces to find the entire surface area. Feel free to keep "wrapping and measuring" solids you find in the classroom as part of your work time this week! 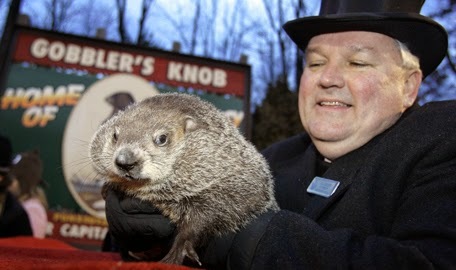 Can you believe it is the last week of January!? 2016 seems to be passing just as fast (or maybe even faster than) 2015! Let's make the most of this week together at Ellis. In math we will use our knowledge of area to discover the surface area of geometric solids. The solids we will be working on will be cubes, rectangular prisms, triangular prisms, and pyramids. It's important that you review the characteristics of each of these solids before we delve deeply into finding their surface area. I suggest exploring the geometric solids Montessori material during your work time. Focus specifically on the number of faces each solid has. You will have plenty of practice finding surface area in class. Please be sure to complete your math homework Monday and Tuesday evening, as well. You will have a quiz on surface area Thursday. In addition to this work, make sure to complete two Compass Learning choices and your Google Classroom Journal by Friday. Our science studies will continue to involve weather fronts, air masses, clouds, and the water cycle. 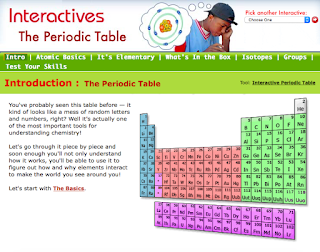 Use the "Cloudy With a Chance of Learning" choice sheet to help guide your research. Your study guide, "Types of Fronts" chart, and vocabulary words will be crucial study aids when preparing for Friday's test. 1. 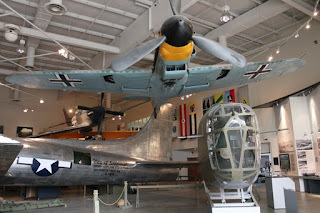 Our field trip the Mighty 8th Air Force Museum will take place this Thursday. Your permission slip and $5 are due by Tuesday. 2. Friday is a dress down day for $1. All proceeds will benefit the Red Cross "Dollars for Disasters" program. 3. Math tutorial will take place Monday and Wednesday from 3:15-4:00. 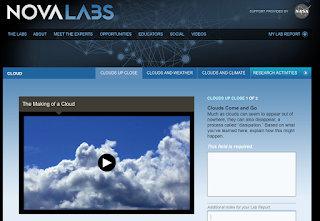 The NOVA Lab: Clouds Up Close is an informational interactive lab that tells you all about how clouds form. I suggest checking it out as part of your research over the next two weeks...you'll enjoy it! 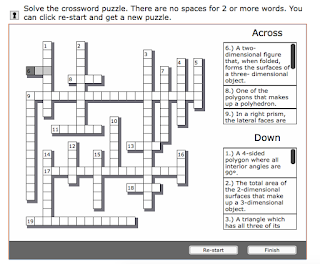 Check out this great online resource you can use to practice your area-calculating skills! 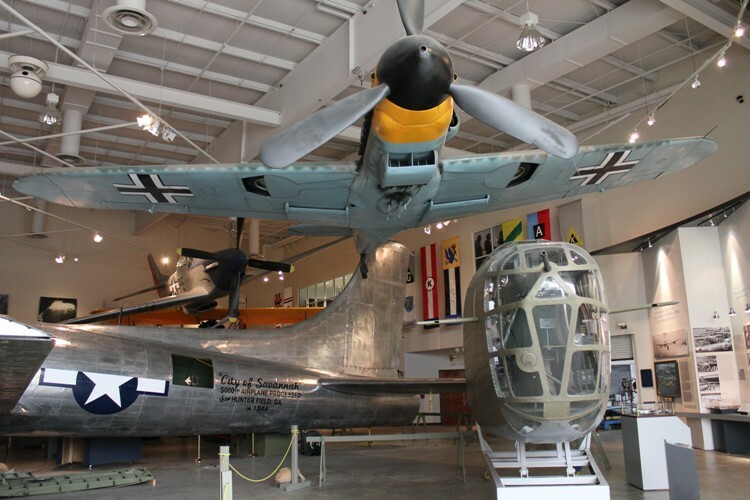 We will be going on a field trip to the Mighty 8th Air Force Museum next Thursday. Please sign and return the permission slip and $5 by next Tuesday if you wish to join. It's a beautiful museum and always a highlight of our school year! Progress reports were sent home today. Please review, sign, and return them tomorrow. Send Ms. Susan or myself an email if you have any questions. Take some time this long MLK weekend to think about this special holiday, and why we celebrate the life and times of Martin Luther King Jr. www.history.com has a great overview of the holiday; you can check it out HERE. Perhaps you would also like to join in the celebration at one of the activities in Savannah listed HERE. Happy MLK Jr. Day! 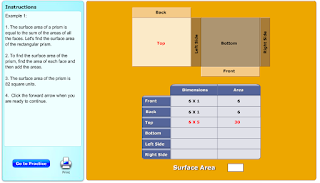 Our math lessons this week will focus on finding area. 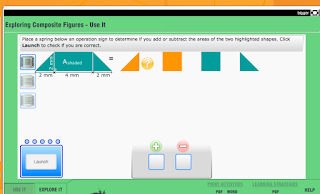 We will take our work to the next level by combining polygons to create composite figures and then find their areas. Below are the slides I will use when teaching this lesson. Use it to review the process when practicing the skill. Kindly complete two Compass Learning activities by Friday. In addition, you will need to submit two math homework assignments on Wednesday and Thursday (This is a departure from our routine because of the holiday on Monday) There will NOT be a quiz or a google classroom journal requirement this week. Math tutorial will take place Wednesday after school from 3:15-4:00 for those who normally attend. You will have two quizzes associate with our work with weather. Your vocabulary quiz will be Friday, January 22 and the chapter test will take place on the 29. Please use the following materials to help you prepare for them. Our field trip to the Mountain Film Festival will take place this Friday. Please sign and return your permission slip by Wednesday. This is a free trip to attend. GA Virtual Learning has some great practice available for you concerning area. Click on the pic below to be taken to the site. Pages 1, 2, and 3 are all about finding area of squares, rectangles, parallelograms, and triangles. The week is shaping up to be a good one in our classroom! I have a number of fun activities planned that will get you thinking critically about geometry and Earth's atmosphere. You will have homework Monday and Tuesday night to complete, as well as a test Thursday. Please complete your Google Classroom journal and two Compass Learning choices by Friday for some more math skills practice this week. Our science work will continue to focus on Earth's atmosphere. You can use your work time to complete your "Extreme Skydiving" choice sheet. Feel free to continue your research even after you have completed the 4 required assignments. This sheet is due Friday. You will have a final test on Earth's atmosphere Friday, as well. Use your study guide to help you prepare for it. I've been very impressed with some of the 3-d models of the atmosphere that some of you have been creating! Be sure to share them with friends so they can better understand each of the layers we've been studying. Parent/Teacher conferences will take place this week. I look forward to talking to everyone once again about what is happening in our classroom. Please contact me as soon as possible if you forget when your conference is, or if you need to reschedule. Report cards were sent home today. Please review them with your family. I can answer any questions you may have about them at next week's parent/teacher conferences. You do NOT need to sign and return them. This week, some students are using the binomial cube to investigate cubing binomials. This sometimes confusing concept can be demonstrated visually using this classic Montessori material. 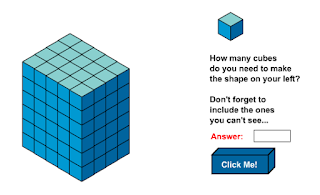 Once this skill is mastered, students often move on to the even more advanced trinomial cube. More information about the material can be found HERE. Permission slips were sent home today for the upcoming trip to the Moutain Film Festival. This is a free field trip. Please sign and return the slips by Wednesday, January 20. Parent/Teacher conference forms were sent home today. Please mark any times you are available to meet with your child's homeroom teacher. Return the form to school as soon as possible. Your child will receive a slip of paper showing the scheduled time. I look forward to meeting with everyone! Happy New Year! I trust you had a wonderful break, and are refreshed and ready to return to school. At this point we are exactly half way finished with the year! I can't wait to see where our studies take us as we embark on the second part of our time together. We will start out the first term in math by reviewing the properties of multiplication. We are taking the time to do this so that we can use these properties to help us with out upcoming geometry studies (that can be very computation-heavy). 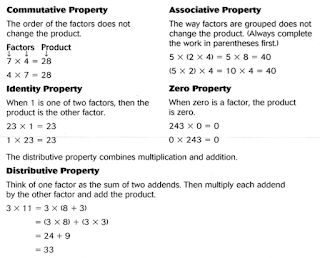 We've touched on the distributive property already this year, and you may have come across some of the other properties in some of your studies in the past. This week, we will put them all together! Because this is a short week, you will not have a test on using the properties of multiplication. You will have a graded homework and classwork assignments, though. These will be your first math grades of the third term! 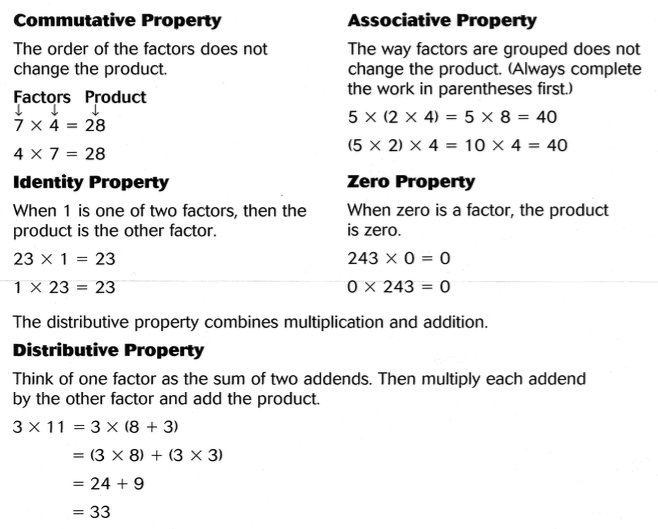 Here are some review sheets you can use to practice the properties on your own. You will not have a journal to complete this week, but you will have two complete two Compass Learning assignments of your choice. Check out our science shelf...it is filled with materials you can use as you research our next unit of study: weather! Over the next two weeks we will take a look at Earth's atmosphere and its connection to weather. You will have two tests associated with this unit of study. The first will be a vocabulary quiz that will take place this Friday. The second will be a chapter test that will take place next Friday. The following document contains you vocab. words and a study guide for the chapter test. The best way to learn about the atmosphere (and prepare for your quiz in the process) is to use this choice sheet to guide your research. FOUR choices are due Friday, January 15. Second term parent/teacher conferences will take place the week of January 11. I will send home conference request forms Tuesday. Please return them by Friday. I look forward to meeting your family and talking about what's happening here at Ellis!